Is this a fascinating historical recreation that commemorates one of the most enduring tragedies of the 20th century or a twisted and macabre exhibition that once again tempts fate? 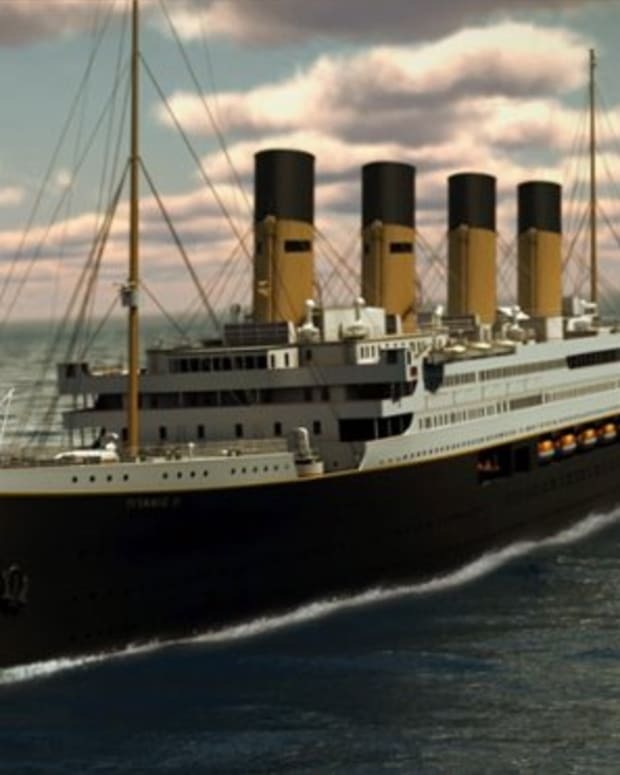 The British-based Miles Morgan Travel is now taking reservations for a 2012 cruise that will mark the 100th anniversary of the RMS Titanic&apos;s ill-fated voyage of April 1912. Passengers will dine on the same menu as 100 years ago -- and the journey will follow the exact same travel itinerary (except for, uh, the ending). The "voyage of a lifetime" will sail from Southampton on April 8, 2012. The 12-night cruise aboard the MS Balmoral will pass by Cherbourg on the French coast before calling into the Irish port of Cobh. 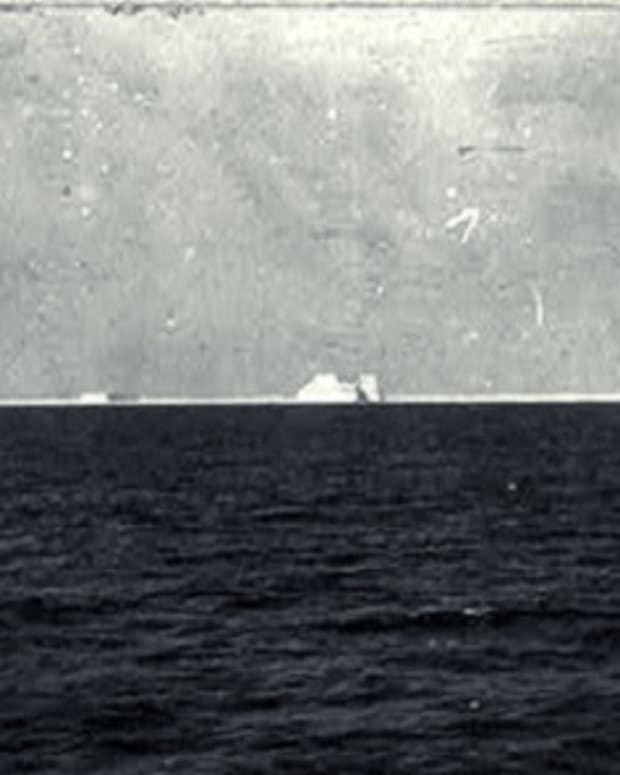 From there the ship will sail across the Atlantic, arriving at the Titanic disaster site on April 14-15 -- exactly 100 years after the Titanic hit an iceberg and sank. A memorial service will pay tribute to the passengers and crew who perished on that fateful night. 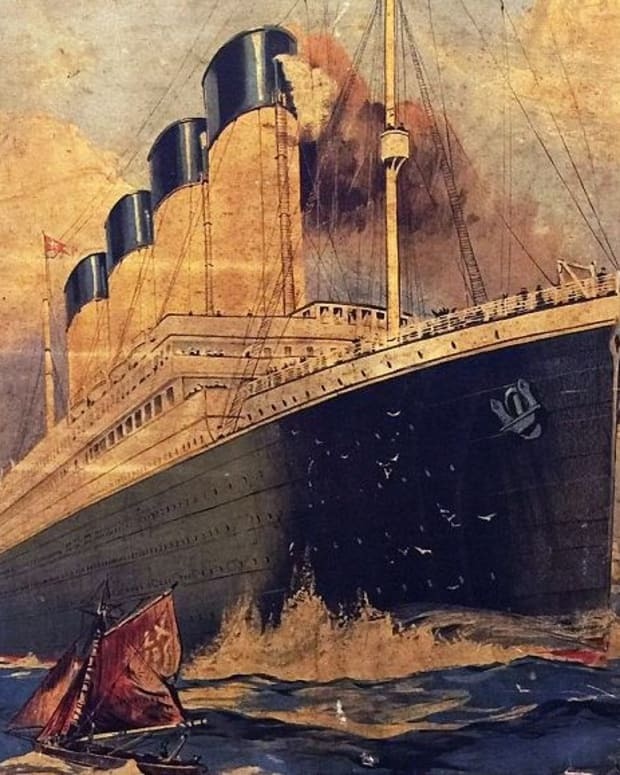 The voyage will then continue to Halifax, Nova Scotia, the final resting place of many who were on board, before sailing on to New York, the Titanic&apos;s ultimate planned destination. Opposing Views asks: If given a chance, would you take this journey or is it being done in poor taste? Evian Commercial Features Babies on Skates - Cool or Creepy?